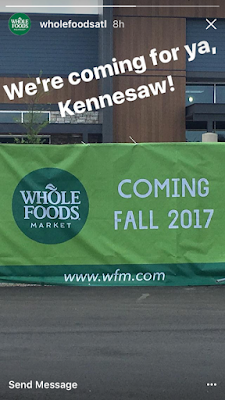 For months now, I have gotten tweets, texts, calls, emails, smoke signals and the like, from readers inquiring about the status of the upcoming Whole Foods Market stores in Kennesaw and Chamblee. Originally slated to open in late 2016 and early 2017 respectively, the stores have yet to open with community members fearing their stores might never open. "Kennesaw will be opening this Fall, and Chamblee will be before that, but that’s all I can give you at this point. 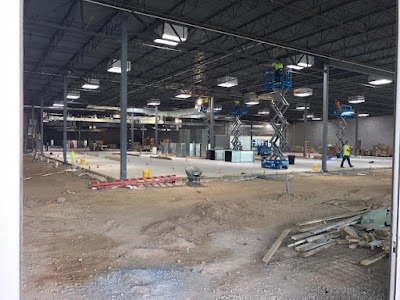 Due to the nature of construction, we typically announce an opening date about 3 weeks before." "We have not announced any plans to close the Harry’s store." Whole Foods Market however did close Harry's in Alpharetta ahead of the 2014 opening of Whole Foods Market in Avalon, also in Alpharetta. The company initially denied the planned closure, but as my friend Lee at Roots in Alpharetta wrote then, "the writing was on the wall." If Harry's does close, it would effectively end the brand. Launched by Harry Blazer in 1987, Alpharetta was the first of four Harry's Farmers Markets to open. Subsequent locations opened in Gwinnett and Clayton, with the latter having a short life due to an apparent lack of affluent customers. The company later expanded into smaller markets with Harry's in a Hurry, with locations in Buckhead, south Buckhead and Poncey-Highland, among others. Blazer took the company public in 1993, but by the late 90s, the chain was struggling and in 2001, Whole Foods purchased the company, continuing the three large scale markets, but shuttering the Harry's in a Hurry stores. Elsewhere in Atlanta, Whole Foods plans to open a new multi-level, 70,000 square foot "flagship" store at the corner of Spring & 14th Streets in Midtown. Gist tells the Midtown store is expected to open "Spring/Summer 2018," after having originally been planned for a late 2017 debut. Whole Foods is also bringing their new concept, 365 by Whole Foods Market, to Atlanta. The grocer plans to open 365 stores in both Decatur and Buckhead. The Decatur store will anchor the new North Decatur Square development at the corner of North Decatur Road and Church Street. The Buckhead store will anchor the reimagined Paces Ferry Plaza at West Paces Ferry and Northside Parkway. Both stores are expected to open in late 2018. Interestingly, John Mackey, co-founder and CEO of Whole Foods, recently spoke with the Wall Street Journal about his company and their recent struggles. According to Mr. Mackey, The company doesn’t do as well “in the suburbs with people who have an expensive mortgage, they have 3½ children and a golden retriever.” This past February, the company abandoned plans to triple the number of Whole Foods stores in the U.S., and closed nine "underperforming locations," including one in Augusta. The company also indicated that "other planned stores are being delayed indefinitely." I found evidence of at least two other Whole Foods stores that have been delayed. In Las Colinas, an upscale community in the Dallas suburb of Irving, Texas, a new 45,000 square foot Whole Foods is expected to anchor a new shopping center. Other tenants have been open since last year, while the grocery, first announced in 2014, sits completed but idle, with local media calling it a "phantom" Whole Foods. In Alston Town Center in Cary, North Carolina, Whole Foods has reportedly also hit the pause button. 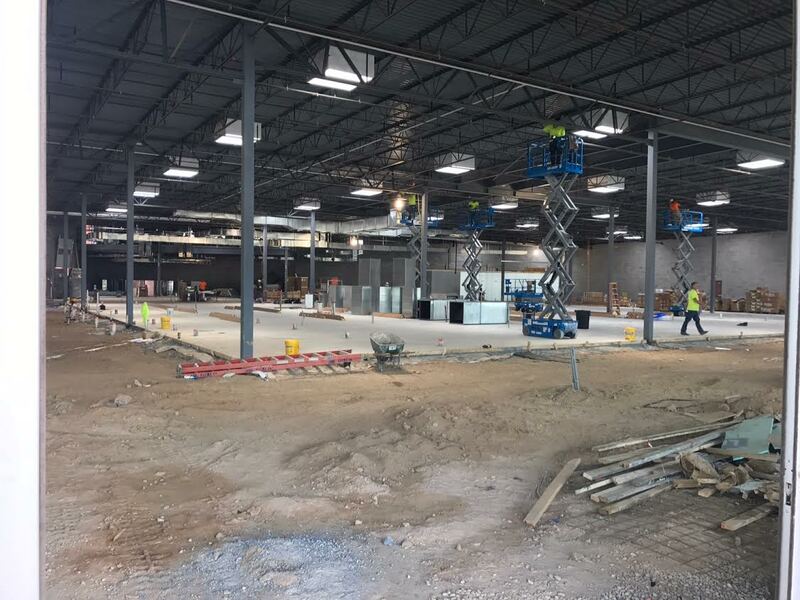 The new 35,000 square foot store has been mostly finished for weeks, but is reportedly been delayed indefinitely. Real estate sources indicate that the grocer has delayed certain store openings to the fall when the company's new fiscal year starts. 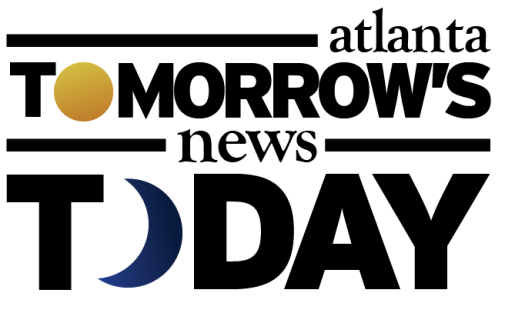 The company's 2017 fiscal year ends September 24th. 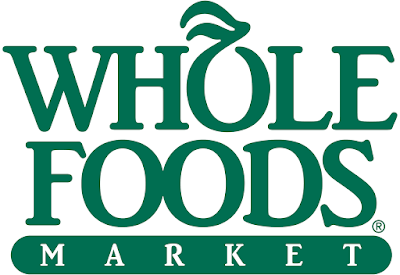 By delaying the openings, Whole Foods could push much of the expense associated with the opening process – including the purchasing of merchandise and hiring & training of staff – into the 2018 budget and financial period. 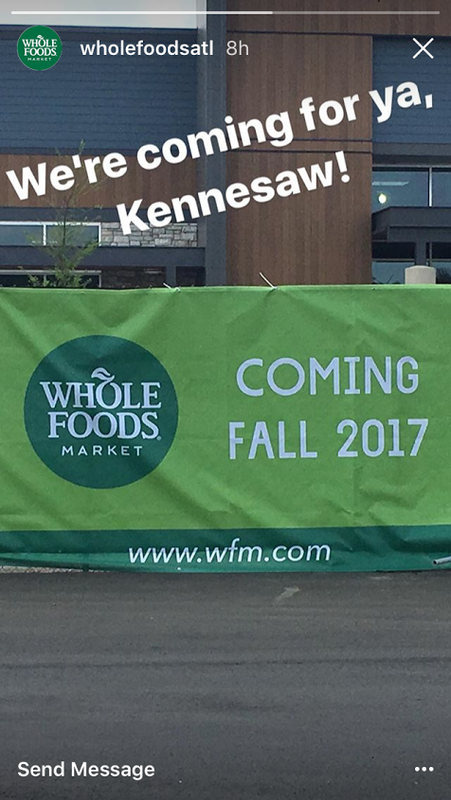 This past Tuesday, Whole Foods Market Atlanta took to their Instagram account to post a photo outside their new Kennesaw store with the caption "We're coming for ya, Kennesaw!" Are you excited about the upcoming Whole Foods Markets in Atlanta? Which location are you most looking forward to? Will you be dissapointed if Whole Foods elects to close Harry's Farmers Market? I peaked inside the Chamblee Whole Foods this past Saturday and must say they have a lot of work to do if they plan to open this summer 2017. Eric, I did as well. And agree, a lot of work has been for a building that been completed from the outside since mid-December. It is strange how long they have taken to get this store open. I got the sense that they were stalling when I didn't see much activity in February inside. It's a bummer. Everyone in the Chamblee/Brookhaven area had expected an early 2017 opening from them. Regarding the fresh market, they have a great atmosphere with the most horrible quality of fresh foods. Everything in their deli case comes out of the bucket from mass production, not even at their own headquarters, from the same places that Walmart get their's like Reese it's absolutely disgusting. Even the baked goods are brought in. They used to have niche items and now everything on every shelf can be had at Publix at town Brookhaven. They get a for atmosphere but everything else is a sham like putting lipstick on a pig. Whole Foods is struggling financially.  Declining sales shows speculation of a take over bid. I suspect these are the reasons for the delayed openings.